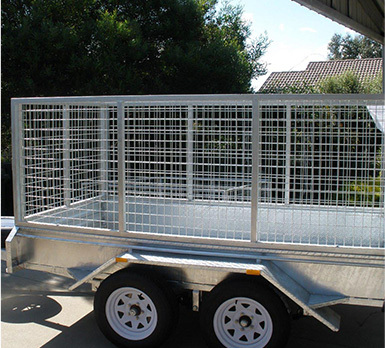 Trailer Supplies is the number one business among box trailer manufacturers in Australia, we’re specialised box trailer manufacturers with years of experience in the manufacturing of box trailers that you can use to transport materials and belongings anywhere you need. 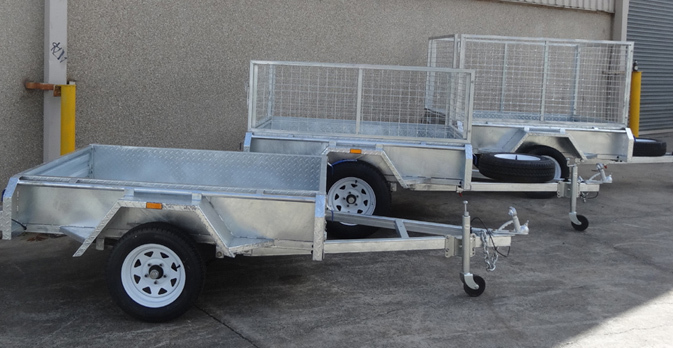 When you choose Trailer Supplies as your second to none manufacturers you’re selecting a professional Australian owned and operated business with years of experience in this field, making sure our customers are capable of maximising productivity and optimise the way they carry out their daily tasks. 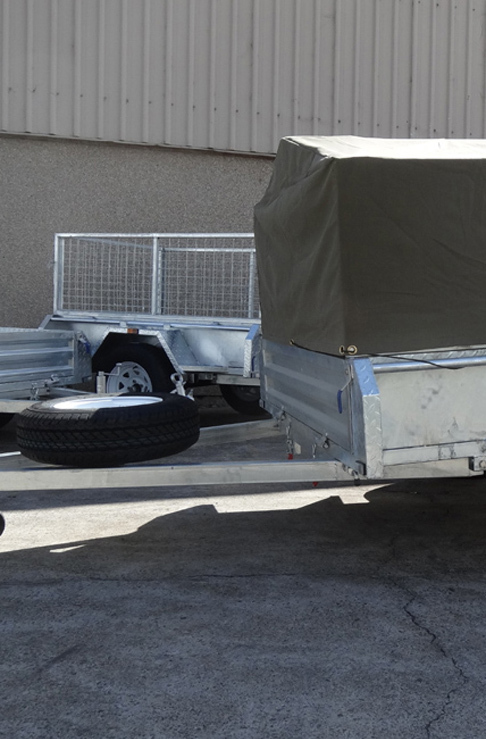 We understand the needs of our customers and work towards providing trailers with a premium galvanised coating that is second to none in terms of quality and works perfectly to protect the main structure of the trailer during daily activities no matter how demanding your daily routines are and how long your trips are, the product provided by us as the leading box trailer manufacturers in Australia is second to none in terms of quality and it’s designed to cover all your expectations no matter how demanding these are. 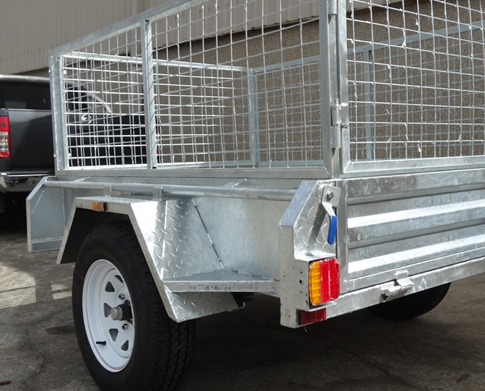 Trailer Supplies is the most reliable option among box trailer manufacturers in Australia, and we’re constantly working in order to comply with the strict requirements stablished by the Australian industry in terms of trailer manufacturing. With our hot dipped galvanised coating you can rest assure knowing you’ve purchased a product that is protected against rust and is designed to last at least 50 years in rural areas and even longer in the city. 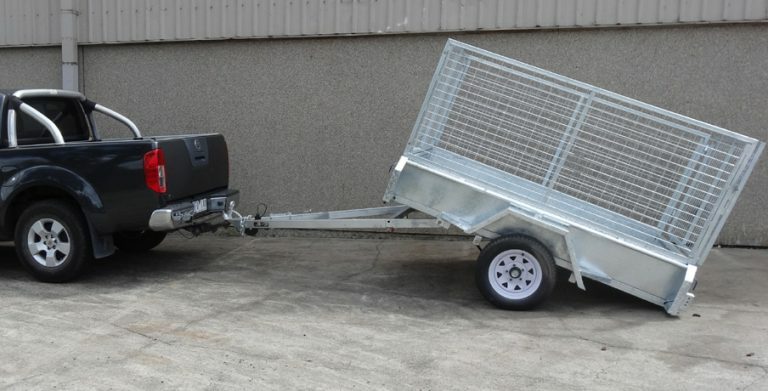 For any inquiries and information needed about our range of hot dipped galvanised trailers you can contact us, our 24/7 customer service will be ready to assist you and make sure you understand all the benefits our trailers offer. We’ll be happy to assist you and make sure you’re happy with your purchase.